Citrix Systems provides cloud, collaboration, networking, mobile, and virtualization technologies that make complex enterprise IT simpler and more accessible. More than 260,000 organizations rely on Citrix products and technology, including XenDesktop, a comprehensive desktop virtualization and VDI solution; XenApp, an application virtualization solution for on-demand application services; and NetScaler, an application delivery controller that helps applications run up to five times faster with half of the infrastructure cost. ExtraHop enables IT teams to manage the performance of VDI and enterprise mobile deployments. Go virtual, go mobile, and go faster with ExtraHop and Citrix. The ExtraHop platform is verified as Citrix Ready for Citrix XenDesktop, XenApp, and NetScaler so IT teams can confidently move forward with desktop and application virtualization and enterprise mobility projects. After ExtraHop found the "ghost" in my VDI machine in a matter of hours, I was a believer. ExtraHop is the only solution that provides visibility into Citrix VDI as well as the entire network, database, and storage infrastructure that it depends on. If you're going to do VDI, don't do it without ExtraHop. 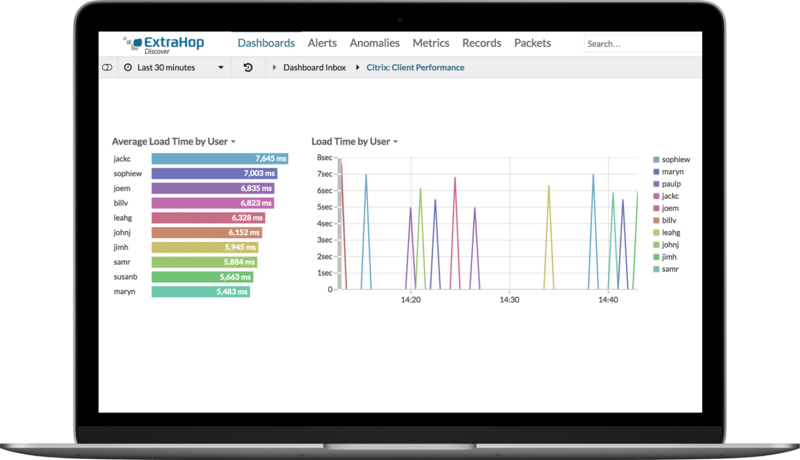 Unlike traditional application monitoring approaches that require burdensome agents on servers and desktops, ExtraHop uses a completely passive approach to analyze all Citrix transactions and extract valuable health and performance metrics in real time. 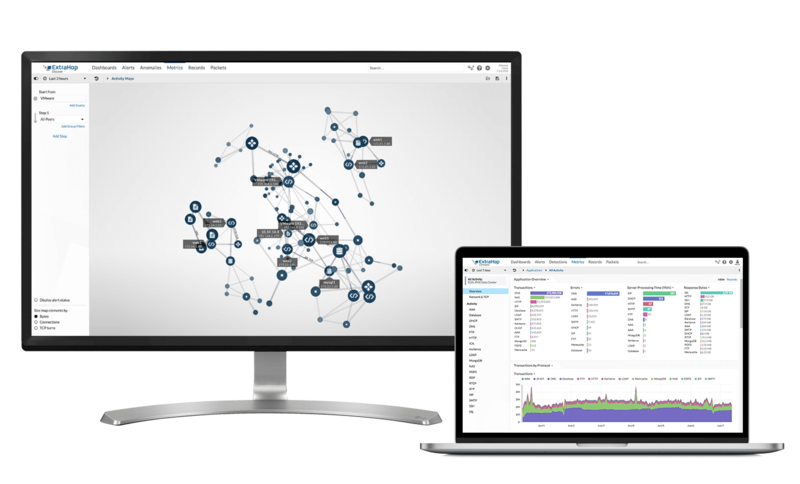 This network-based approach avoids scalability and device compatibility issues associated with agent-based monitoring solutions so that IT teams can easily scale their VDI deployments or implement BYOD policies.